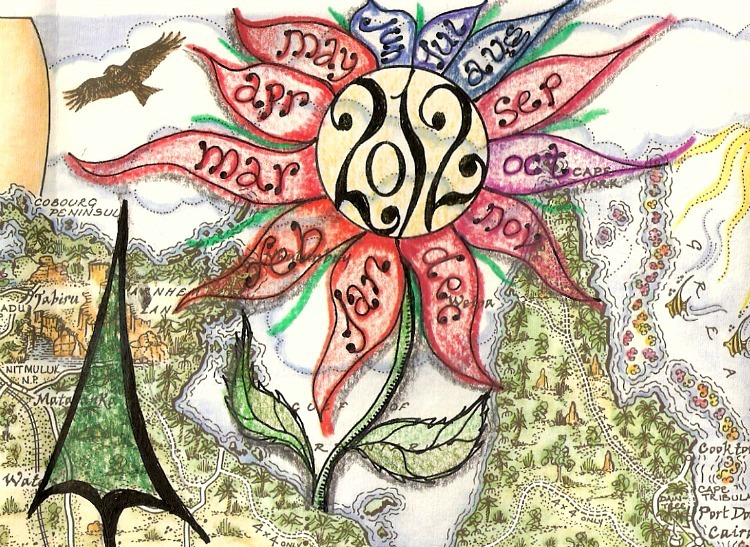 How did your 2012 unfurl? Did it blossom? For three years I’ve stopped at the end of each month to contemplate (and acknowledge) just one thing that’s moved forward (in any shape or form) in amongst the fun and games going on at Journey Jottings. 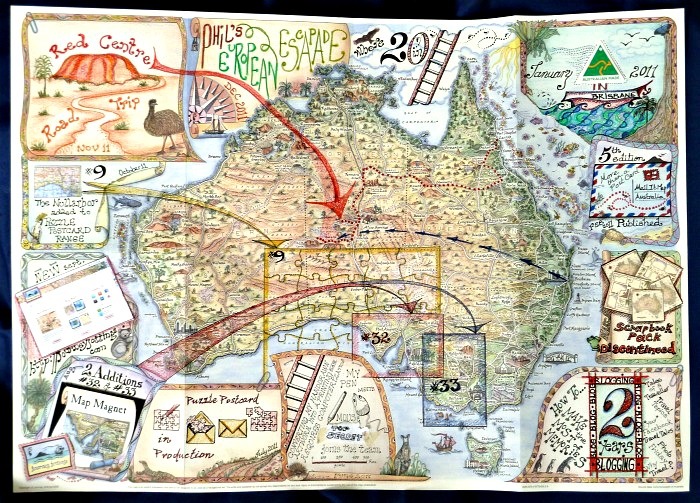 Using an A2 (59.4cm x 42cm) sized Journal Map of Australia that symbolically represents the journey I enter each selected achievement in one of the boxes around the outside so at year’s end I have 12 months simply summarized on this single sheet – creating our Year at a Glance. Click on this image to see/read the first six months: Part 1 of my 2012 Year at a Glance. 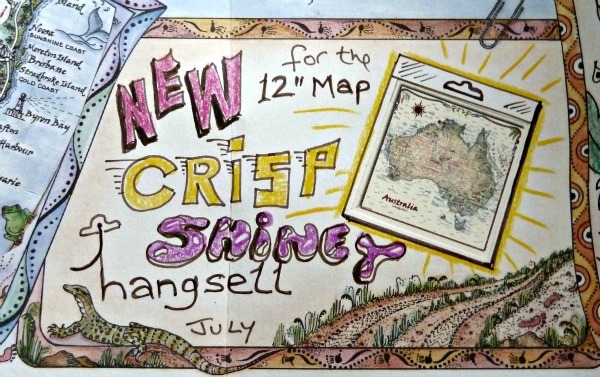 We sourced some super-duper crisp and shiny hangsells for our 12″ (305mm square) pictorial Australia maps – so they’re now super schmick! A new batch was then printed by our Brisbane printers (who’ve been with us since day 1) on our signature eco-label textured paper with vegetable inks. It’s sometimes the little things that can save so much time! 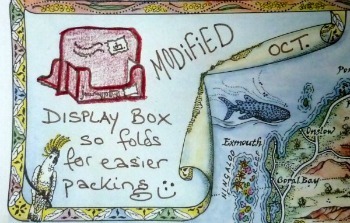 We re-designed a packaging label so we could select the product being sent out with a simple tick on the box! Now you didn’t seriously think I’d go to Europe and then not do annyyyyyy travelling? 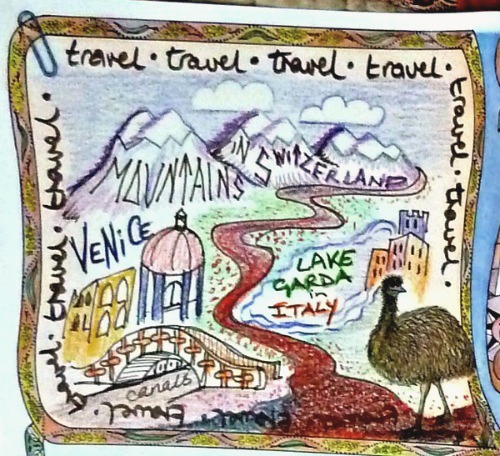 My sister and I took off for a fabulous fortnight together through the mountains of Switzerland, the lakes of northern Italy and the icing on the top… Venice! 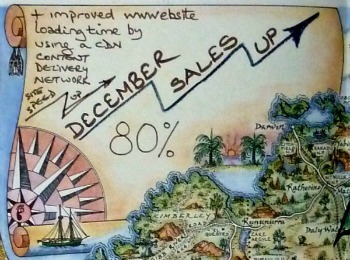 In December, back in Australia we applied a CDN (Content Delivery Network) to our website, which has halved loading time… Anyone notice how much quicker you can now access our fabulous site? And in case you’re curious as to what happened in 2010 and 2011 here’s the snapshot! Do you stop and take stock of your achievements? How do you acknowledge them? Are you going to keep a Year at a Glance for 2013? 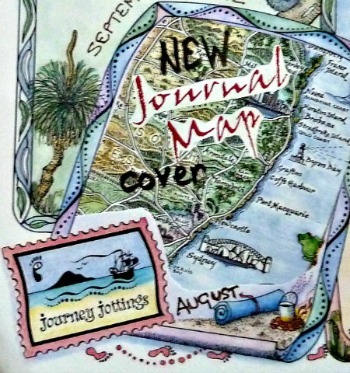 If you want a Journal Map for the job you can get one here! As always, I’m struck by the beauty, simplicity and versatility of your products! It’s been a pleasure following your 2012 journey, and I look forward to more in 2013!! Red Nomad OZ recently posted..12 Killer Australian Sunsets of 2012! The admiration is more than mutual! I echo Red’s sentiments, Linda. Your products are just beautiful and I also look forward to following your jottings journey in 2013! 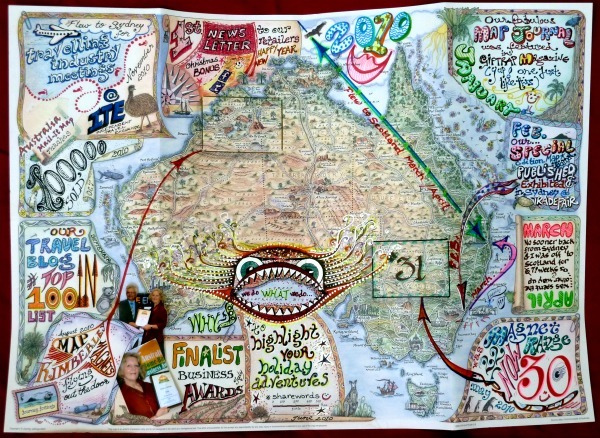 Johanna, The Zigazag Mag recently posted..Amazing Western Australia 2012 Highlights in 113 Pictures. 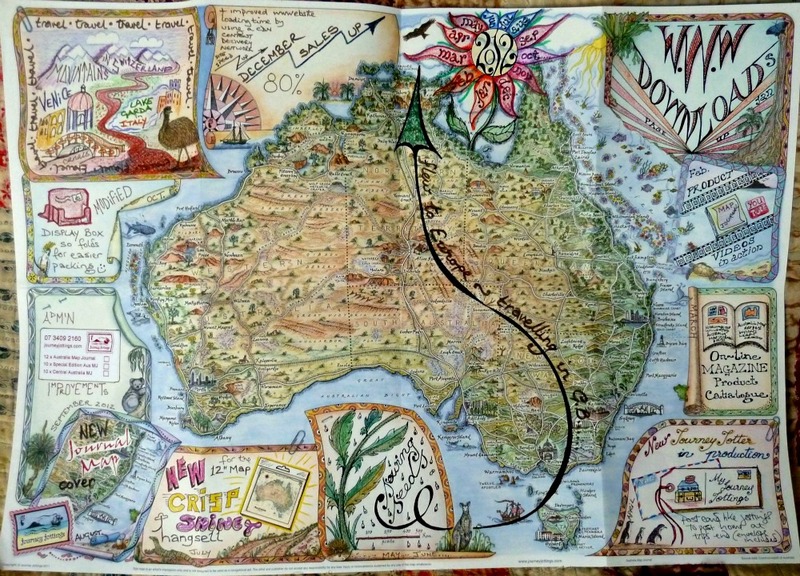 Its been fun following your Western Australia exploits this year too! Linda, congratulations on haveing a great 2012. 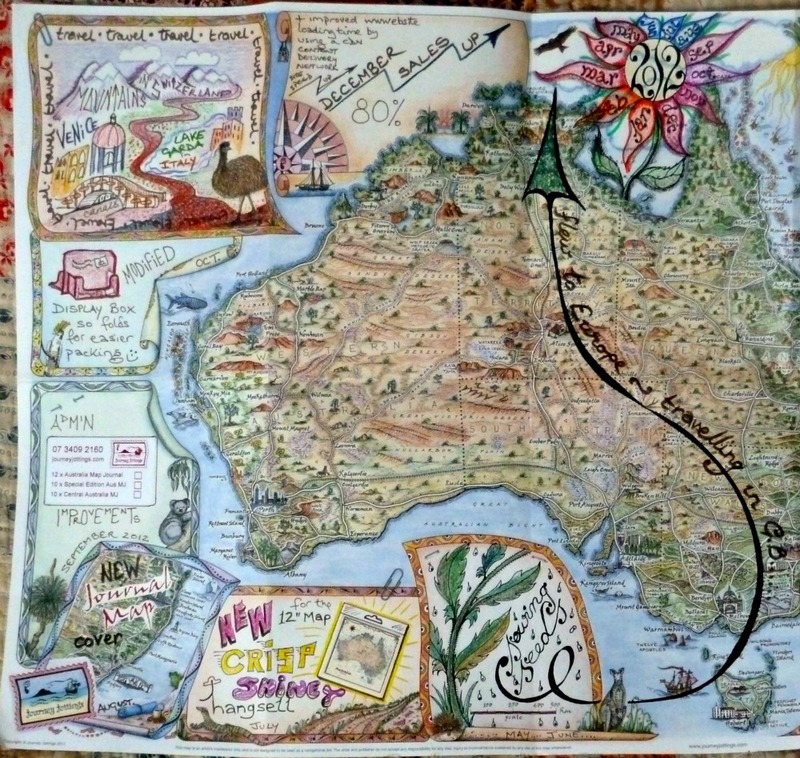 After I started following your blog I subsequently realised that I had already bought your Australia map which has been great! I love the details that you add. 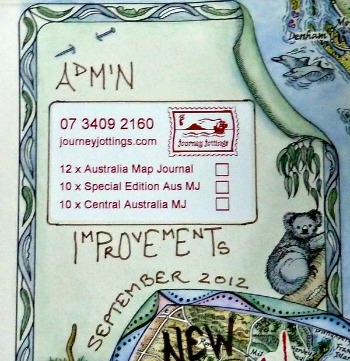 Thrilled to bits you’d unwittingly bought a Journal map! 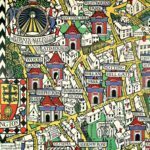 Linda, I can’t remember where I bought the map – it was a few years ago! Great blog with great ideas as always. How to find the time to do everything we want is the frustrating part. Can’t wait to see the new improved colourful display. 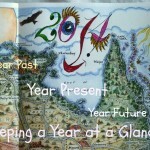 Love your doodle drawing too on your year at a glance. The finger lakes beckon to be mapped by you some day you have the time for a sabbatical. Happy New Year. We must meet again. I spend disproportionate amounts of time on the busy tasks that are comforting as they can be done on auto pilot, as opposed to focusing on the important (and truly rewarding) things that require a crossing over into unknown territory, which in turn invokes an inkling of discomfort! Will keep that one on the board! 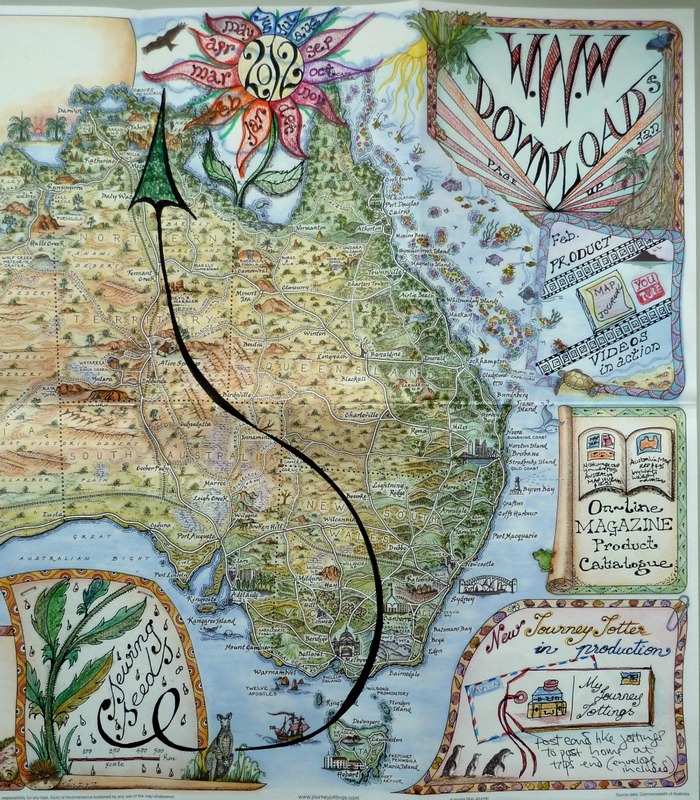 Australia is so huge, its great that you’re able to keep coming back to do it in chunks!